The standard, pre-engineered EXPress delivery product line offers hundreds of blower and motor combinations from 1 to 250HP designed to meet your specific performance requirements. 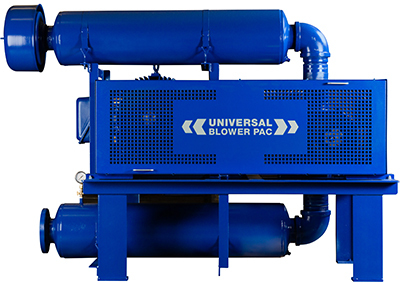 This allows for flexibility and affordable customization to the EXPII standard blower system with shipping still within 4 to 6 weeks. Need a quick delivery on a premium sound enclosure for your existing blower system, other equipment, or as an add-on to our EXPII? With parts in stock for 5 standard sizes up to nearly 10′ tall, we provide you with premium sound attenuating enclosures. Our highly sought-after compact enclosure design, 3C-PAC combines easier installation and lower maintenance with our premium sound attenuating enclosure and rugged design. 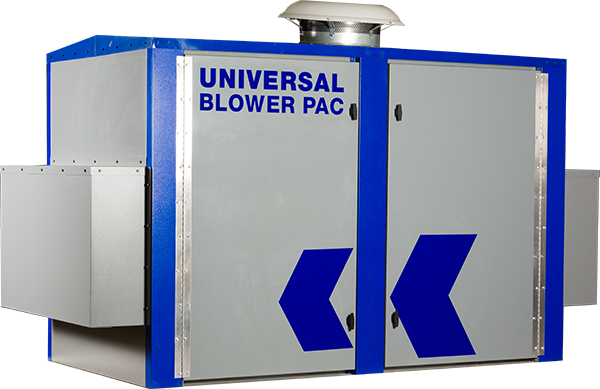 Choose from hundreds of in-stock blower, motor, sound enclosure, and silencer sizes. Do you want to save money on energy with a more efficient design but still need quick delivery? 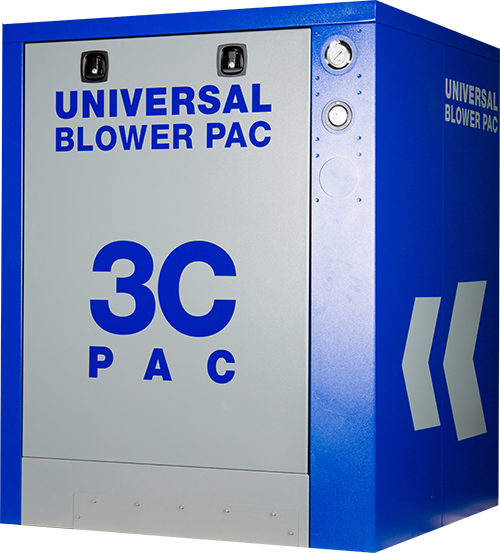 Now, you can get everything our 3C-PAC offers with a more efficient hybrid blower and design. 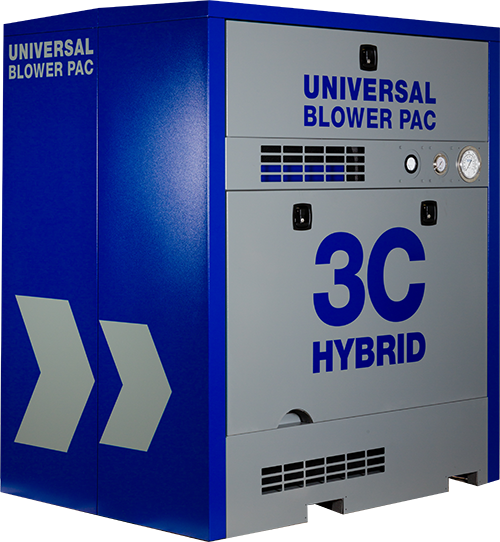 We stock our hybrid blowers to provide you with many options in order to maximize efficiency. Contact one of our Sales Engineers to understand how UBPstandardFLEX can save energy on your project. Still not seeing what you need for your fast delivery project? Utilize UBPstandardFLEX option! Call one of our sales engineers to discuss your application. We can start with one of our standard designs and offer flexible options to modify it for your specific needs. Waive the approval process and make it a fast track project for an even quicker delivery.